Kale vs spinach. Which is better? The battle of the superfood commences. We put these two leafy green powerhouses to the test in every way imaginable. 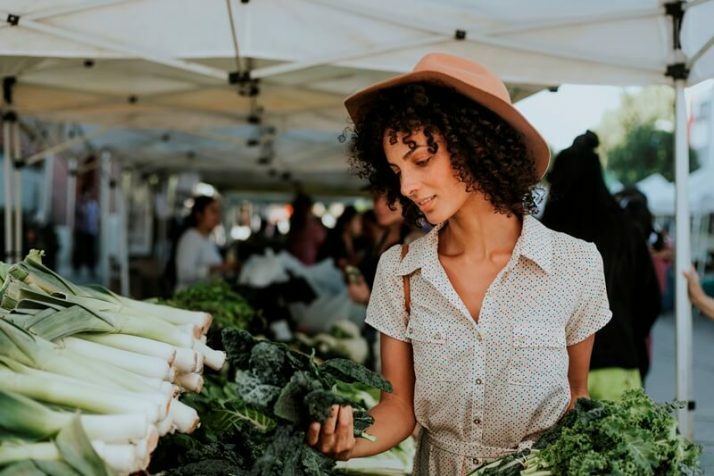 There’s an ongoing debate among health communities regarding the question of which veggie superfood provides the most benefits to one’s diet. As much as I wanted to be fair, it’s so hard to decide whether kale and spinach is better. For those who have been closely following my journey towards a healthy lifestyle, you’ll definitely agree with me if I say that these vegetables make up most of my recipes for thickies and smoothies. They’re versatile enough to become regulars in my diet, and more importantly, highly nutritious. Consuming these veggies on a daily basis has helped me to bounce back from chronic fatigue syndrome very quickly. 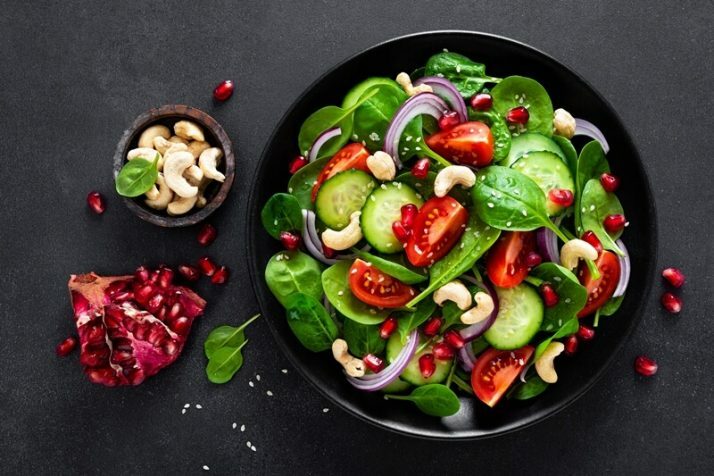 Nutritionists and health experts are actually torn between the two when it comes to supremacy in health benefits that they concluded the battle would always be a draw. But for the benefit of those who keep asking the question, I have carefully compared the two based on their respective nutritional content, taste and their contributions to weight loss. 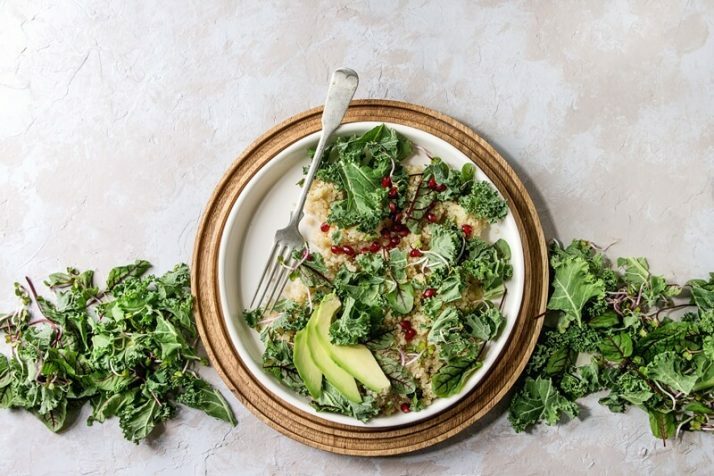 The following sections will discuss in detail what you need to know about kale and spinach so you can decide for yourself which one is better—although I’d say it doesn’t hurt to try them both. Both kale and spinach act as appetite suppressants, but the way they do it is different from the other. Kale, being high in fiber, is able to suppress appetite by contributing to the bulk in the stomach that makes you feel full. 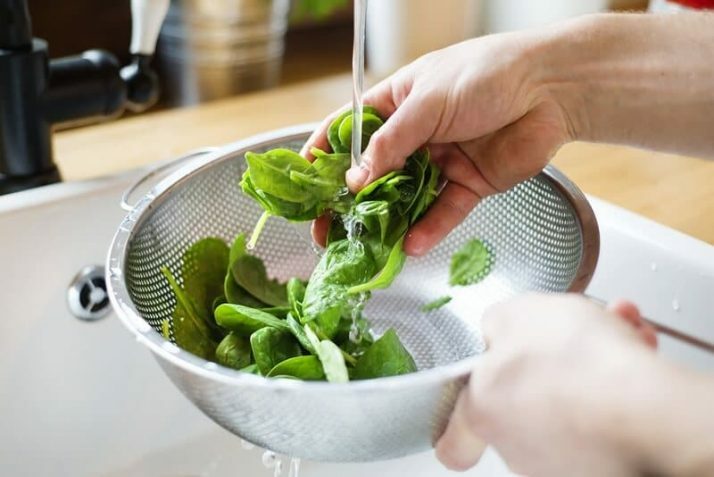 On the other hand, spinach, while also rich in fiber, has been found to further aid in appetite suppression through its extract called thylakoids. Thylakoids, which are green leaf membranes from spinach, have been studied at Lund University in Sweden to be a factor that helps slow down digestion. By slowing it down, it gives time for the intestinal hormones to be released and send signals to the brain that our stomach is full already. These extracts in spinach are responsible for extending digestion, which in turn gives us the feeling of satiety. So, if you’re always feeling hungry, either kale or spinach can help you curb your cravings so you can avoid unnecessary eating that contributes to weight gain. I eat a large amount of spinach in my diet and I find it easy to lose a few extra pounds by reducing my daily calories without feeling hungry. If I ate the same amount of calories from junk food I would feel starving, so it definitely works a treat. I know most of you would ask me to compare the taste of kale and spinach, so let me just be honest. Popeye made it look like spinach is tasty, but eaten out of can, you might not actually like the taste. Kale, in comparison, has a more bitter taste than spinach. 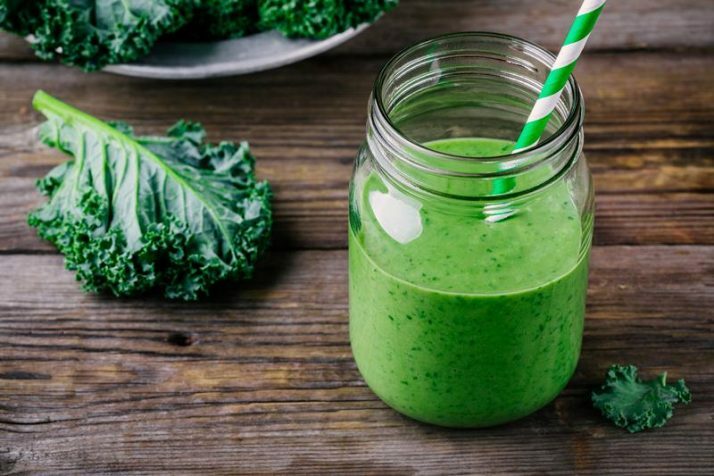 According to health experts, it is the compounds in kale which are highly beneficial to health that give this veggie its bitter taste. So it’s up to you choose which one matters to you more: taste or nutrients? Actually, if I were you, I’ll look for ways to make kale and spinach seem appetizing. One commercialized way is to turn kale into chips. If you’ve never tried these tasty little morsels, believe me you’re in for a treat. No longer will you see your veggies as something to be endured. 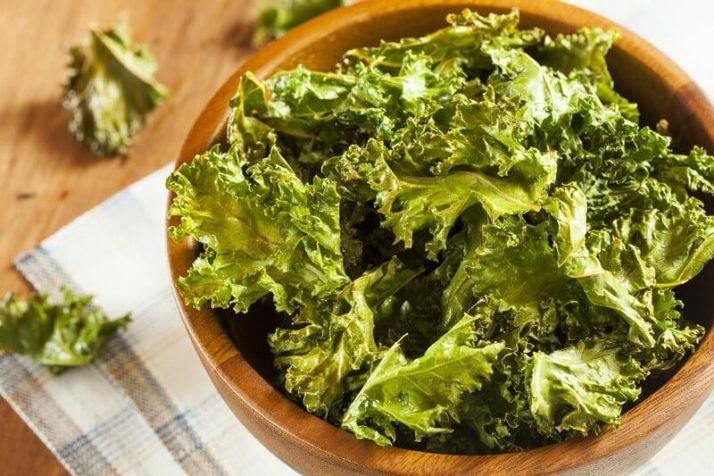 You are going to start craving kale chips once you try these for the first time. I have an especially delicious kale chip recipe and video to show you how to do it. Check out my Cheesy Kale Chips Recipe by clicking here. But if you’re going to cook kale, you can be sure that its shape and weight doesn’t change. On the other hand, spinach shrinks when subjected to heat, which is why cup servings vary from raw to cooked. I personally prefer to use spinach in my green smoothies and green thickies because it has a very mild taste when you combine it with other foods. 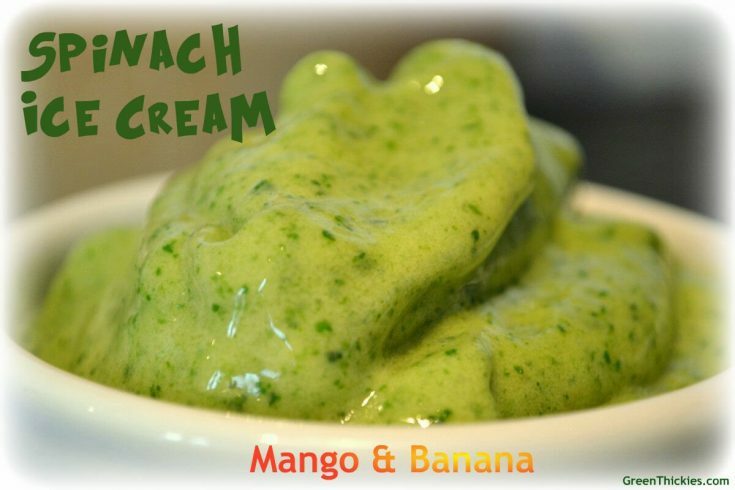 In other words, you can’t taste the spinach at all which is perfect for those who have a sweet tooth and still want to get their veggies in. 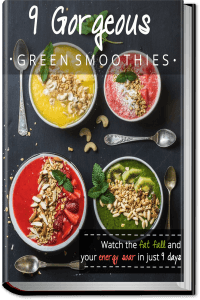 Check out my video below where I show you how easy it is to make a meal replacement green smoothie using spinach, otherwise known as a Green Thickie. You can also get my Basic Green Thickie recipe by clicking here. Being both superfoods, kale and spinach are bursting with nutrients and health benefits. 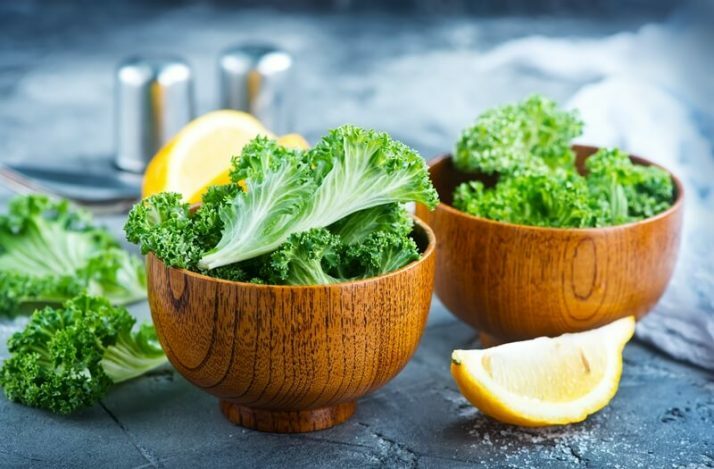 They both contain high levels of antioxidants, anti-inflammatory and anti-cancer components because they belong to the group of dark leafy greens. 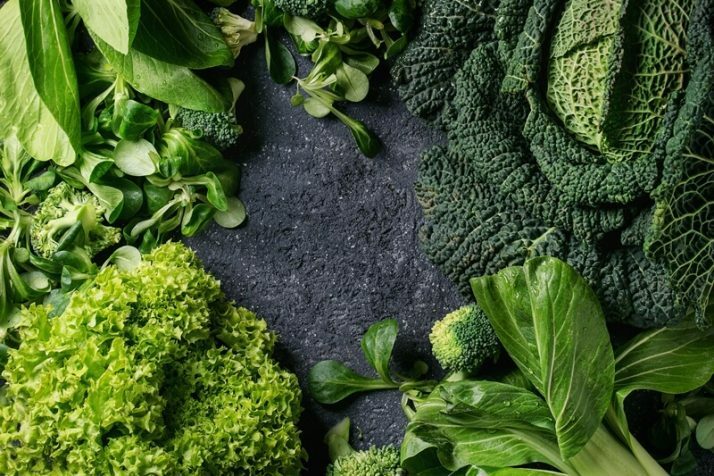 Vegetables that have dark green leaves have been said to contain these health benefits, which is why there’s a consensus that both kale and spinach rank high in nutrient values and do not seem to lag behind each other. Check out the next few sections for detailed comparison of these nutrients. Perhaps Popeye would be shocked to know that kale has 14% more protein content compared to spinach. Spinach has 1.7 grams of protein per 2 cups / 60 grams. Kale has 2.6 grams of protein for the same weight. However if you compare cup size, it only has 1.4 grams of protein for 2 cups. That’s because kale is much denser than spinach. Still, both veggies are considered among the good substitutes to meat for vegans or those who prefer to follow a vegetable-dense diet. I still prefer to get most of my calories from spinach because it has much fewer calories so I can cram more nutrients into my diet for less calories. When talking about veggies, especially green leafy ones, calories shouldn’t really matter a lot given that the nutrients they possess are a good trade-off already. But to give you an idea, kale has higher calorie content than spinach. 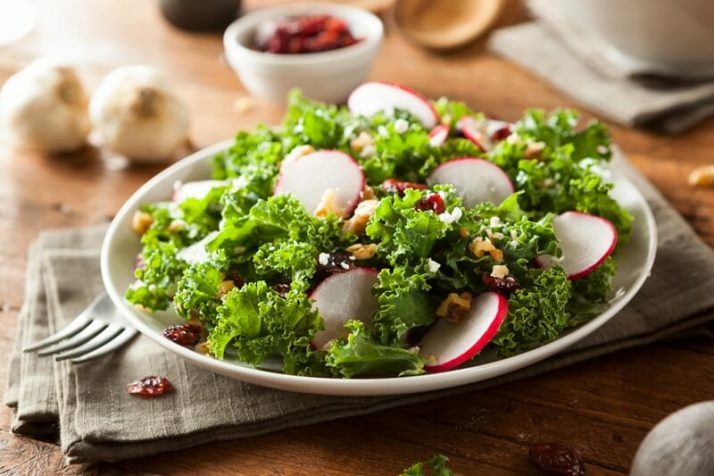 One single cup of raw kale contains 33 calories, while a cup of raw spinach only has 7 calories! It’s not a huge difference if you only ever eat 1 cup a day. But for me, I eat at least 16 cups of spinach per day. So that saves me 416 calories per day that I can use to eat something else or have as a deficit if I want to lose weight. A cup of uncooked kale has 1.4 grams of carbohydrates, which is in the form of starch. This is where it differs from the carbs content in spinach. 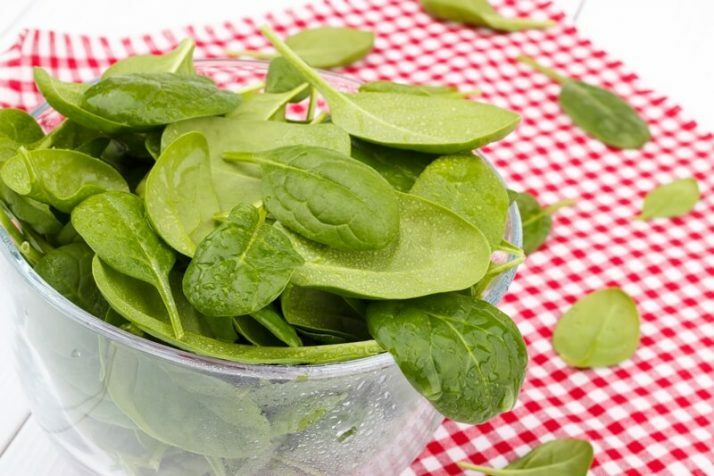 At 1.1 grams, the carbs in a cup of raw spinach is made up mostly of fiber. Overall, kale has a little bit more carbs content compared to spinach. The insoluble fiber in spinach makes it an effective appetite suppressor as it helps in the bulking of digested food. Similarly, fiber helps in preventing constipation. Kale is rich in fiber, too, although the starch content is higher in this leafy green. 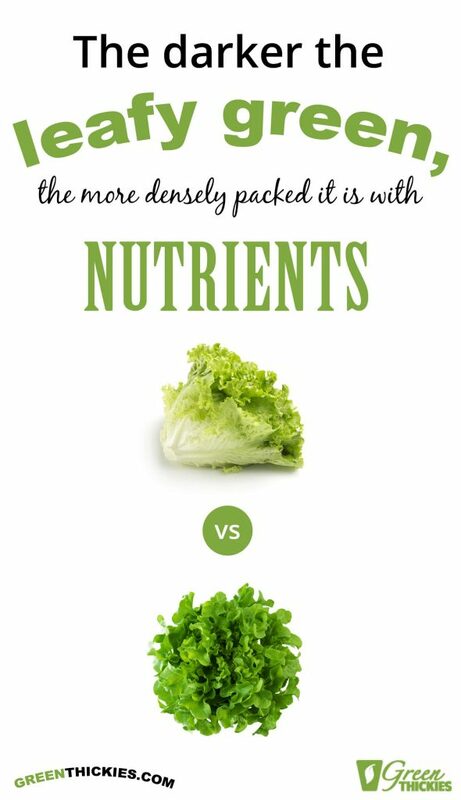 Both vegetables has 1 gram each of fiber content. Vitamin A, is much pronounced in spinach than in kale. 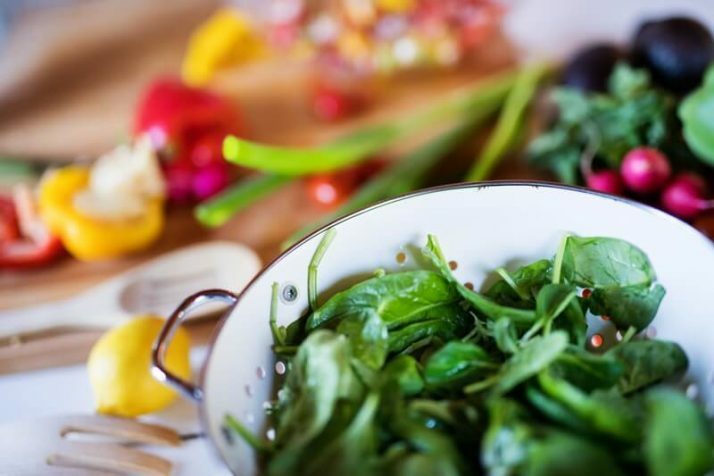 Just 4 cups of spinach has a whopping amount of 482% of recommended dietary allowance. Kale, on the other hand, is still high in this eye vitamin with 4 cups giving you 274% RDI. This is why both kale and spinach are lauded for their contribution to good eyesight and prevention of degenerative eye conditions. My own grandma managed to reverse macular degeneration by increasing the amount of leafy greens in her diet, and this has motivated me to keep a high amount of these leafy greens in my own diet every day. Vitamin C however, has a dominant presence in kale, at about 102% RDI per 4 cups, compared to only 45% in spinach per 4 cups. This vitamin is what gives veggie eaters a radiant glow and improved immunity. Yes, kale and spinach contain lots of calcium. When you talk about calcium, it doesn’t have to be only from dairy. Kale, for instance, has 10% of calcium RDI per 4 cups. Spinach is also performing well at 12% of daily dietary requirements per 4 cups. Calcium is necessary for strong bones, and both veggies aren’t short in that department. One of the biggest reasons why I eat 16 cups of spinach per day is that it gives me about half of my needed calcium for the day. It is easy to make up the rest of the calcium from foods such as beans. Aside from calcium, potassium is also a remarkable mineral that can be found in both kale and spinach. Potassium is necessary for regulating fluid balance in the body, nerve function and prevention of strokes. Spinach has twice a much potassium as kale. Kale has 7% of needed RDI per 4 cups and spinach provides 14% of your RDI. As for magnesium which is important for the strengthening of the bones, spinach has 30% RDI per 4 cups compared to 9% in kale. Leafy greens rarely have much of a fat content, but in case you’re wondering, kale has 0.6 grams of fat in one serving per 4 cups. Spinach is slightly lower in fat providing 0.5 grams of fat per serving. 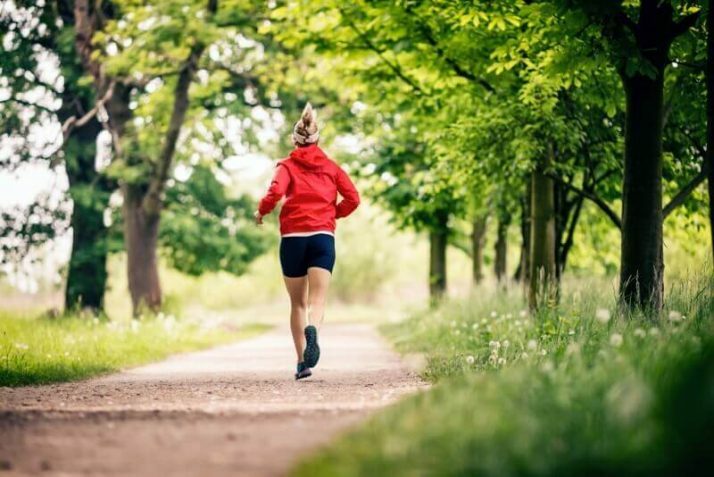 Iron is necessary for your body because it keeps your blood healthy. This is why doctors would often prescribe that you eat leafy vegetables to naturally get your dose of iron. 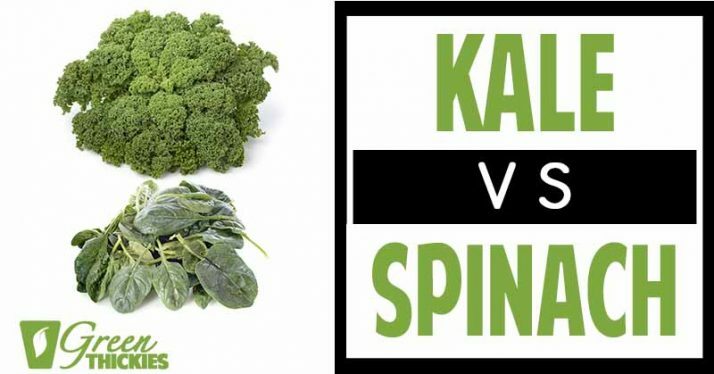 Kale has 5% of iron RDI while spinach has 18% per 4 cups. So spinach wins this contest. There is one thing that kale beats spinach hands down, and that is for a chemical called sulforaphane. Sulforaphane is contained in Kale and other cruciferous vegetables but doesn’t appear to be present in spinach. 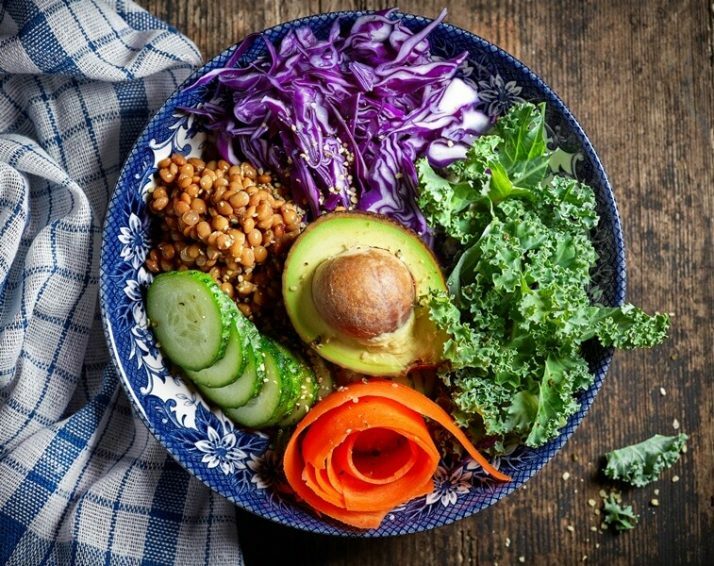 The recently discovered sulforaphane has been shown to be so powerful that it actually improves the expression of our DNA! 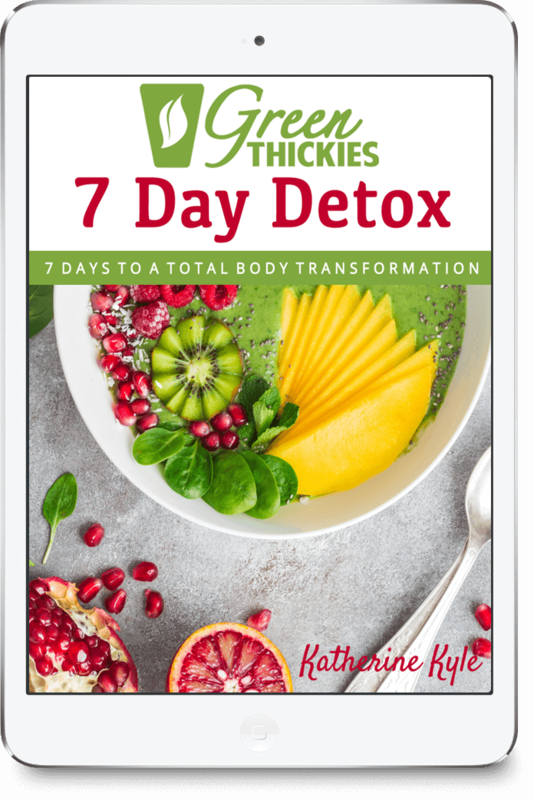 This provides numerous benefits such as boosting antioxidant protetcion, reducing inflammation and improving the ability to detox harmful chemicals out of our bodies. For this reason, I always make sure I include a small portion of raw kale in my green smoothies every day to put this powerful compound to work in my body. Watch the video below to get more information about this. All leafy greens contain a pigment called chlorophyll. Studies have shown that the consumption of spinach blocked 40% of highly toxic carcinogens. Chlorophyll can also help to boost the amount of coenzyme Q10 in the body which is an antioxidant responsible for protecting us from disease. Watch this short video to learn more about this. Protein is essential in muscle building, and while veggies may not be as potent in protein as meat they do help in other ways. Kale and spinach can prevent weight gain by revving up your metabolism. Both have the same effects on satiety as well. Coupled with exercise, a diet filled with either kale or spinach can ultimately sculpt your body according to your bodybuilding goals. I myself am into bodybuilding and have noticed a massive amount of muscle gain in a short amount of time without using protein powder. I credit a lot of that to my diet which is high in leafy greens and free of junk food. 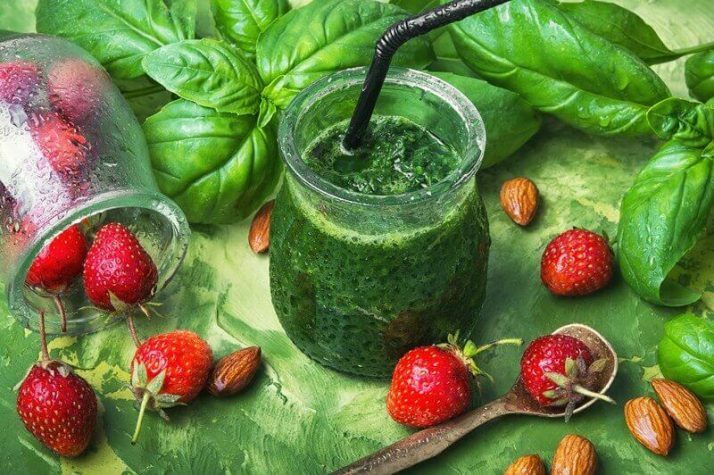 Both kale and spinach can be blended with fruits and nuts so you can drink them straight up from a glass. 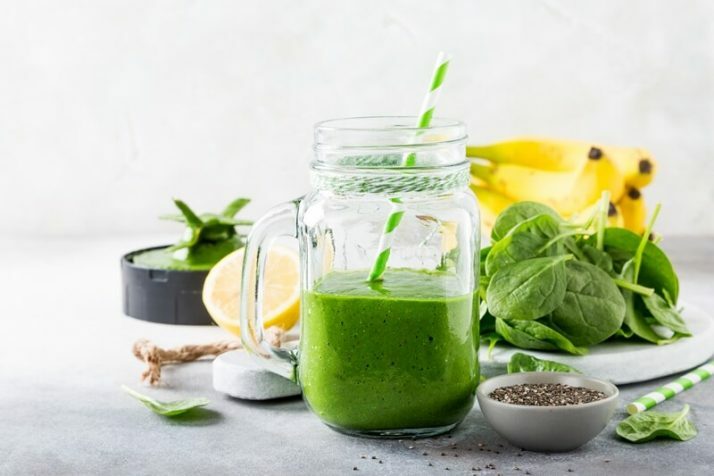 While a pure kale or spinach smoothie may not appeal to your taste, you can always incorporate naturally sweet and tangy fruits to hide the flavor of the leafy greens. 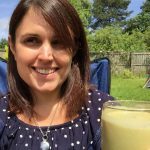 I myself have experimented with every single veggie and fruit to come up with the tastiest versions of smoothies for a healthy diet. Perhaps the best way to go for a no-fuss veggie recipe is to just make a salad out of leafy greens. 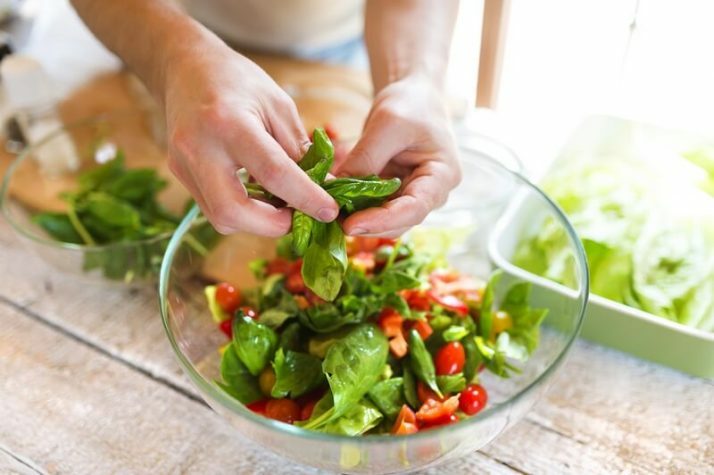 Whether you use kale or spinach, you can try to substitute commonly used greens with either of the two very easily. Otherwise, you can try sautéing them or cooking them in various ways that you find flavorful and nutritious. 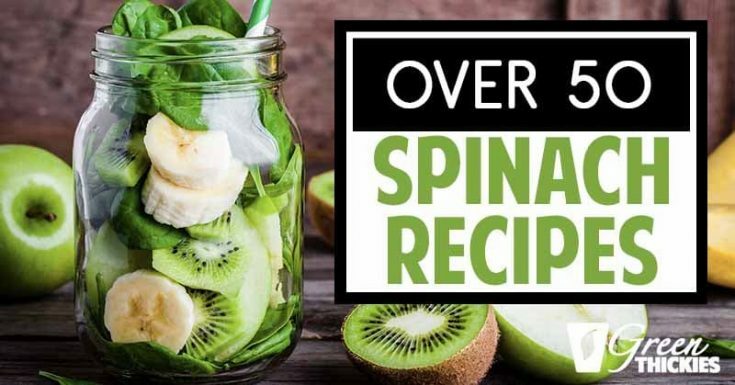 If you want to see my vast collection of recipes, the best place to send you is my ultimate guide to spinach recipes. Although the pages is focused on just spinach, you can substitute kale for any of the spinach in any of the recipes. Click here to get Over 50 Spinach Recipes: The Complete Collection. 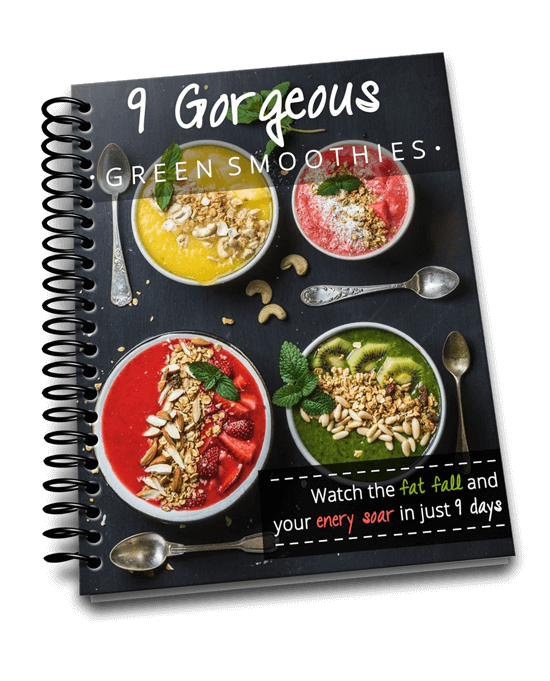 All of these spinach salad recipes are raw, vegan and gluten free, perfect for reducing inflammation and sending nutrients sky rocketing. 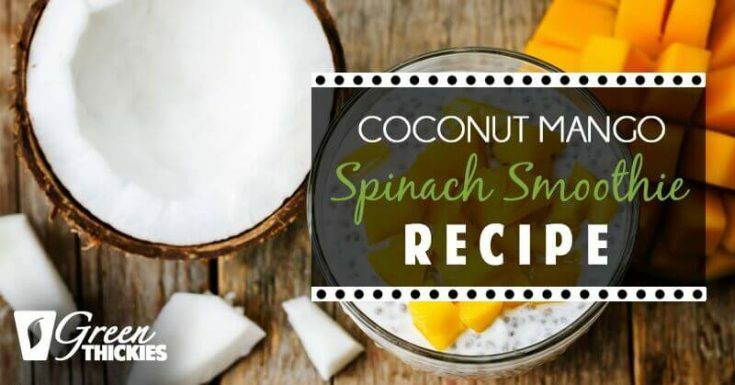 This Coconut Mango Spinach Smoothie is a grain free smoothie made more filling with the use of hemp seeds. 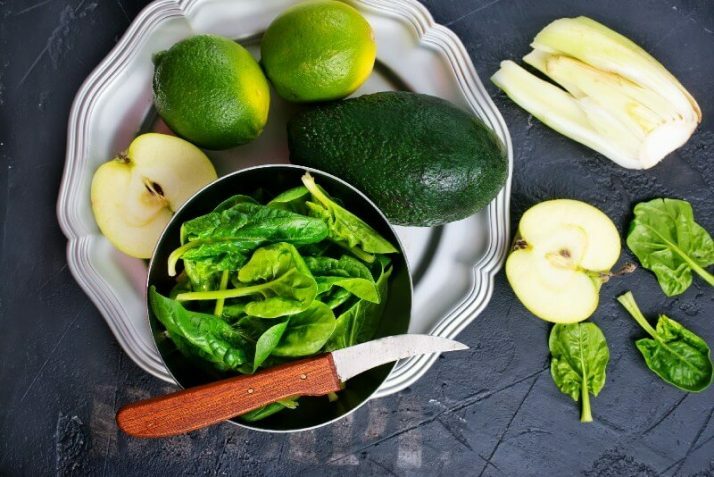 Keep your leafy greens fresh by freezing them for your smoothies and recipes. 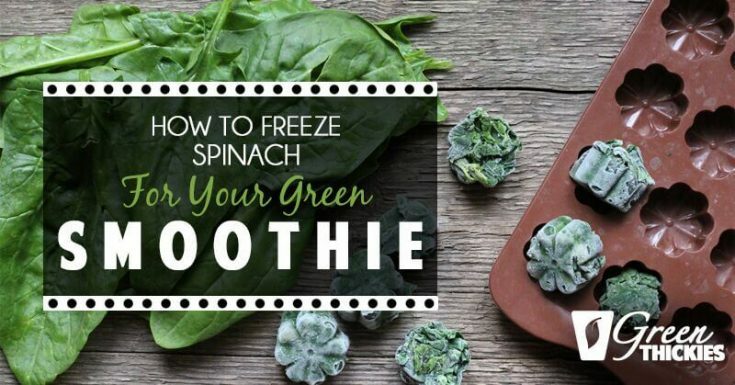 Find out how to freeze spinach 3 different ways. My verdict is that there’s no sense in pitting kale vs spinach. Both have their highlights, but nothing that the other can’t offer in some or even better ways. I hope you have carefully examined the similarities and differences between kale and spinach. Soon, you might consider incorporating them into your diet just so you can get as many benefits as they can provide. For me personally, both are crucial in my diet. I get most of my nutrients from a large amount of spinach for a very low amount of calories, and I also include kale for the added sulforaphane. 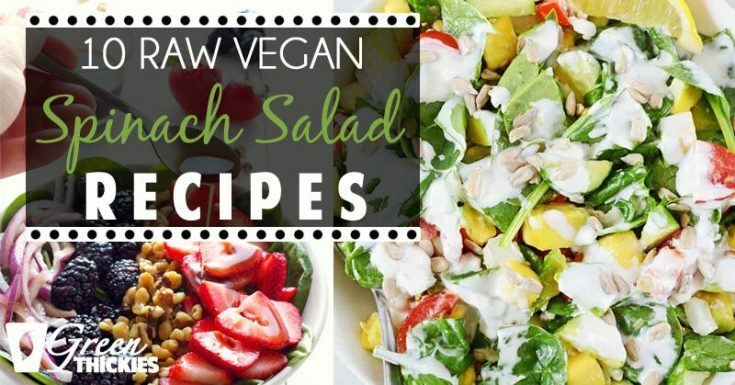 If you enjoyed this article, Kale Vs Spinach, you might also love my 10 raw vegan spinach salad recipes.